Governor of Poker, a poker game like you’ve never seen before. 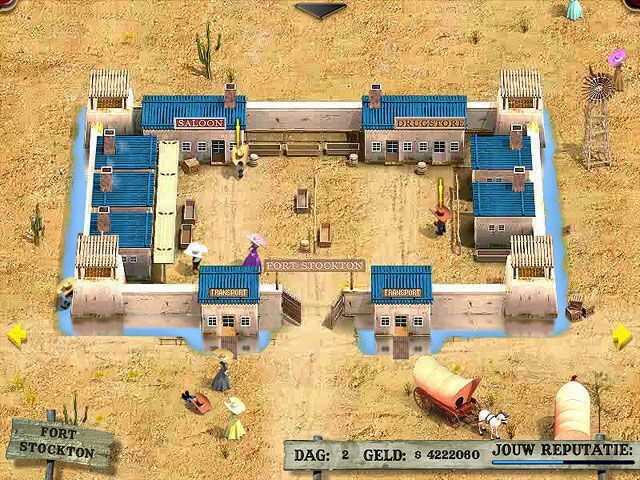 Do you have what it takes to play against the Pro players of the old western? Dare to join a tournament or a cash game and perhaps bet ALL IN. 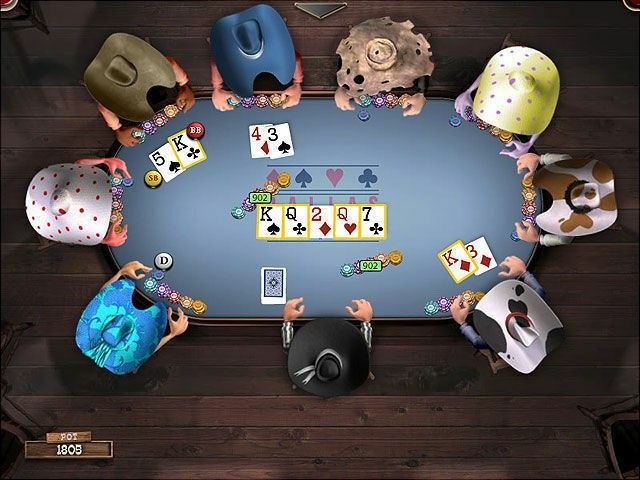 Does it satisfy you to totally clean the table of players and win all their cash and even their property. 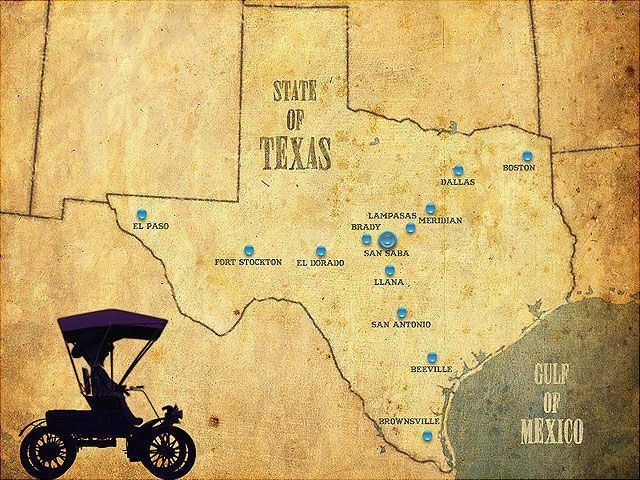 Do you have what it takes to become the Governor of Poker and take over all of Texas.